Sacred statues, ritual implements intricate paintings from all over the Buddhist world. 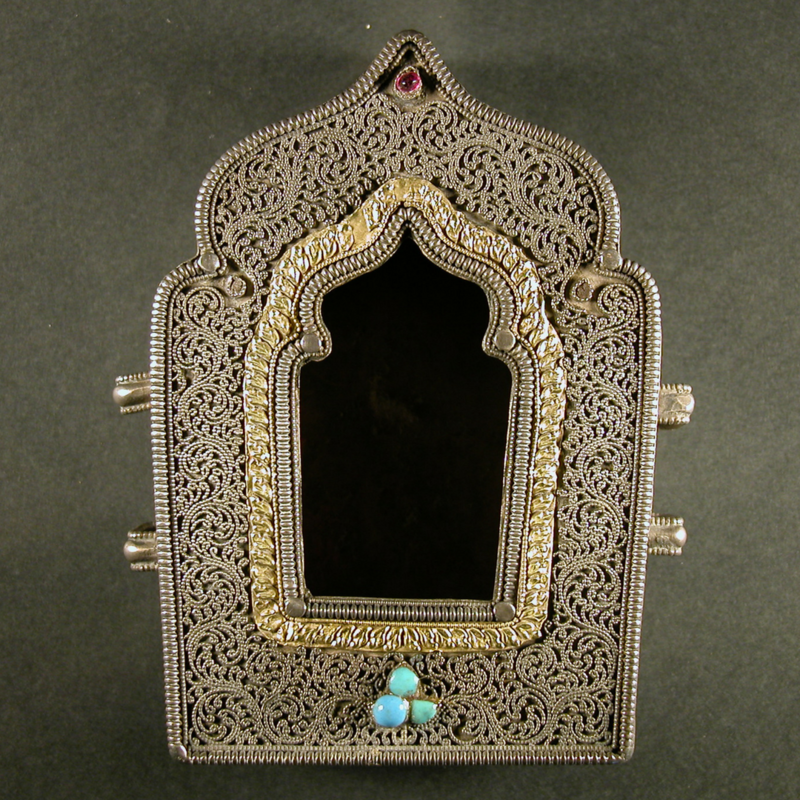 The objects in the Buddhist collection come from different countries and streams of Buddhism. 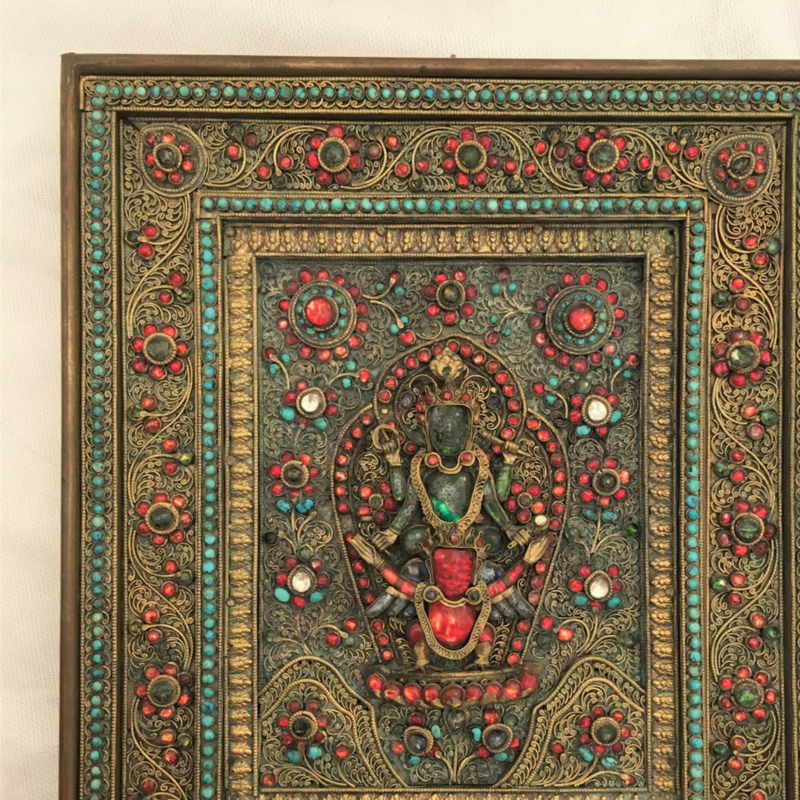 This indicates that Denys Eyre Bower’s collecting probably stemmed from a love of beautiful objects and not necessarily from a wish to collect devotional imagery from a specific type of Buddhism. 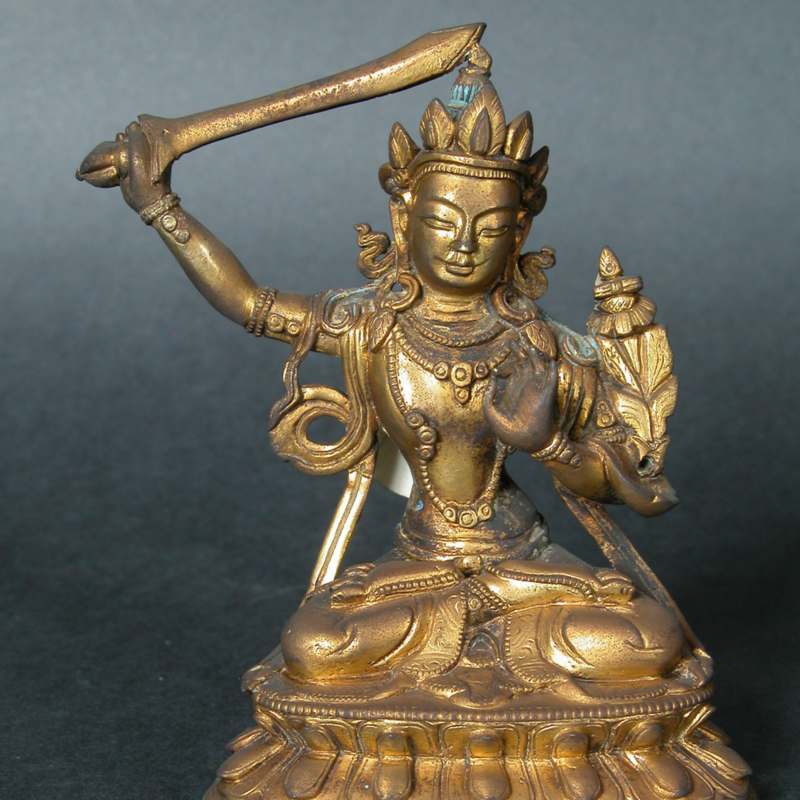 Objects come from Tibet, India, Nepal, Myanmar, China and Japan. Denys Bower had very personal reasons for collecting Buddhists objects as he was himself a Buddhist. Some of his work colleagues recalled that he claimed to believe himself the reincarnation of Bonnie Prince Charlie. Early in 2018 our Buddhist Room suffered a water leak, which sadly resulted in the loss of some of our display space. The objects have all been conserved and the room has been restored and reopened. The available display space has unfortunately been reduced, with some objects still in storage.